In 2013 Suara decided to expand its business through creating its own clothing line. 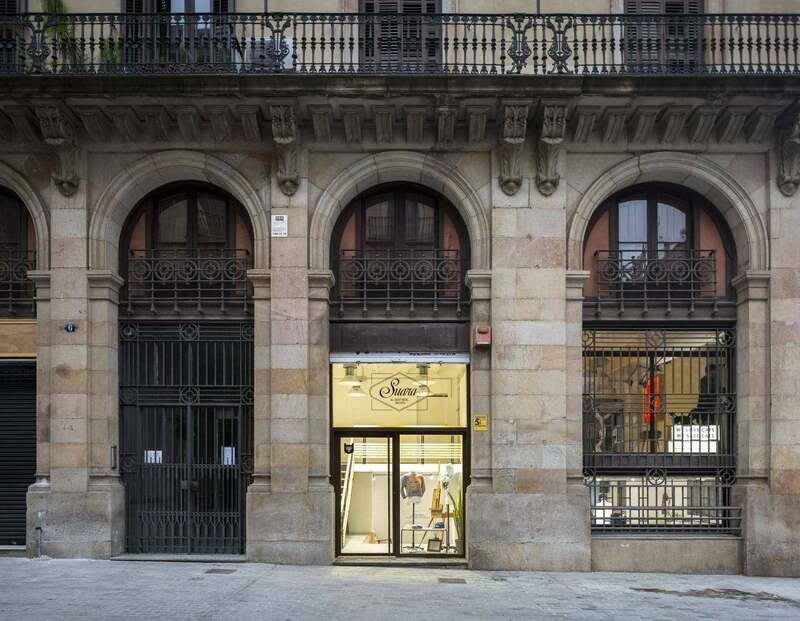 Some three years on, the first store was opened in Born, a charming neighbourhood in Barcelona. This store was designed for selling Suara’s clothing collection as well as running different indoor events. CLAP worked closely with Suara, for creating the interior design the store to ensure each and every element within was 100% mobile. This solution continues to allow Suara to completely customize the entire interior space. The retail design of this store comes from the Suara’s brand identity.